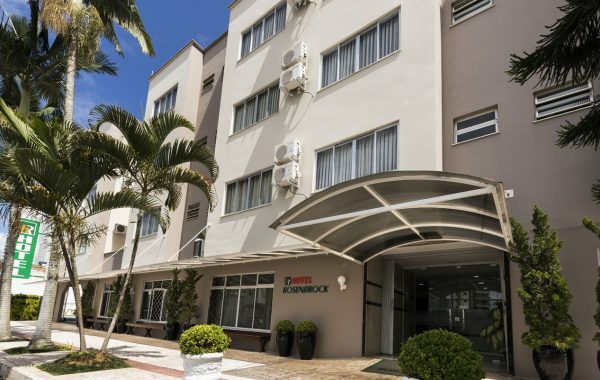 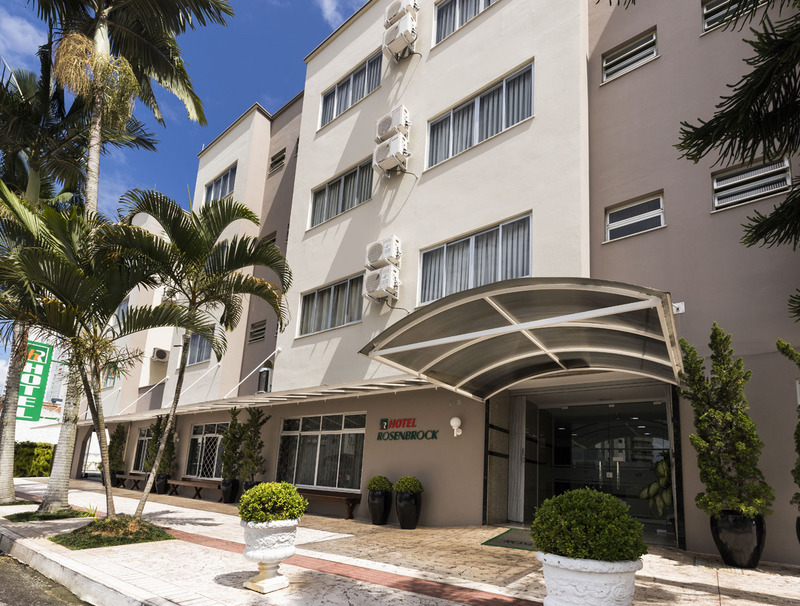 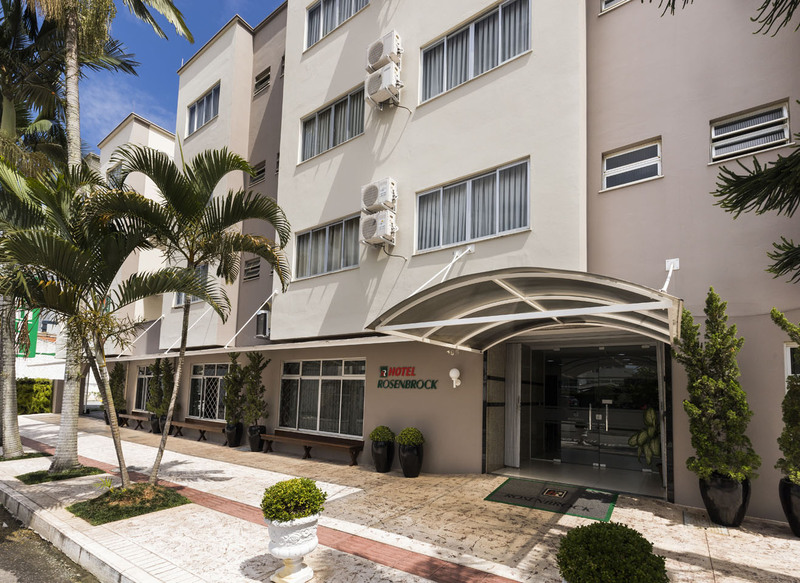 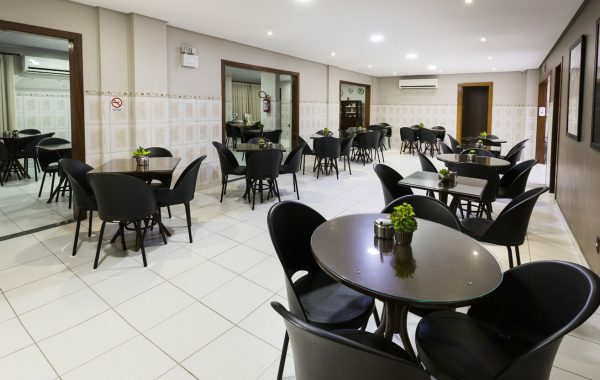 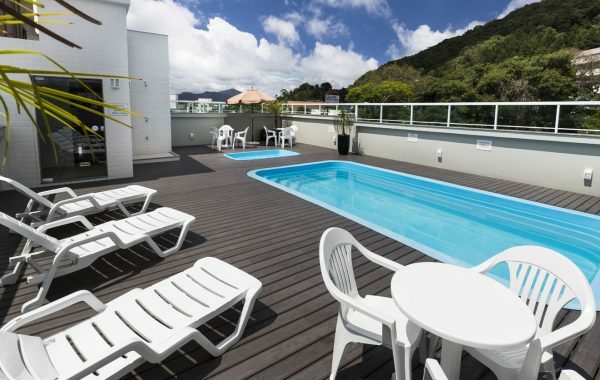 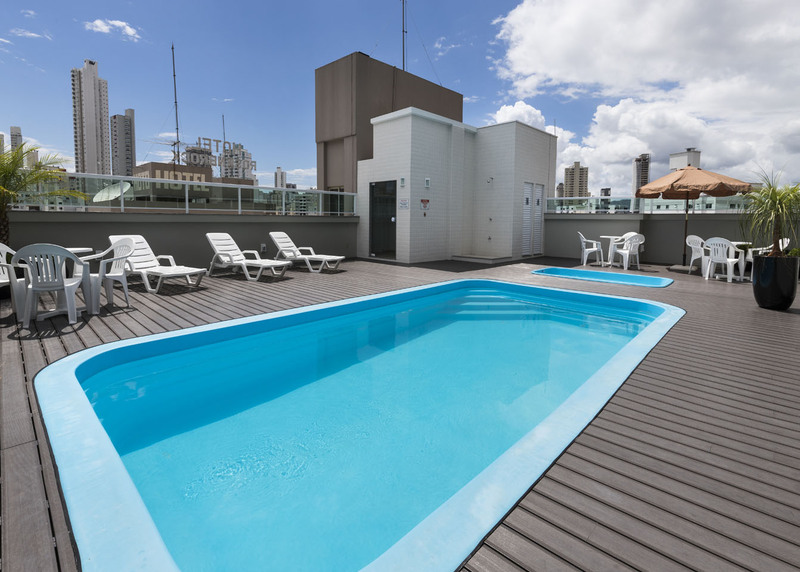 Get to know Balneario Camboriu and enjoy the warmth and hospitality that Rosenbrock Hotel offers you, in a quiet and comfortable environment, in the most trendy seaside resort of southern Brazil. 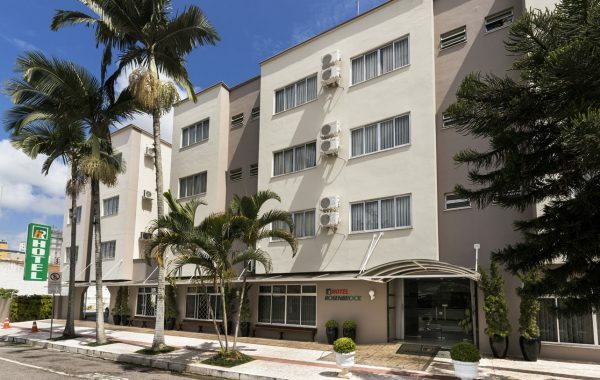 The hotel offers 80 rooms, fully equipped with air conditioning, minibar, telephone, flat screen TV and safe box. 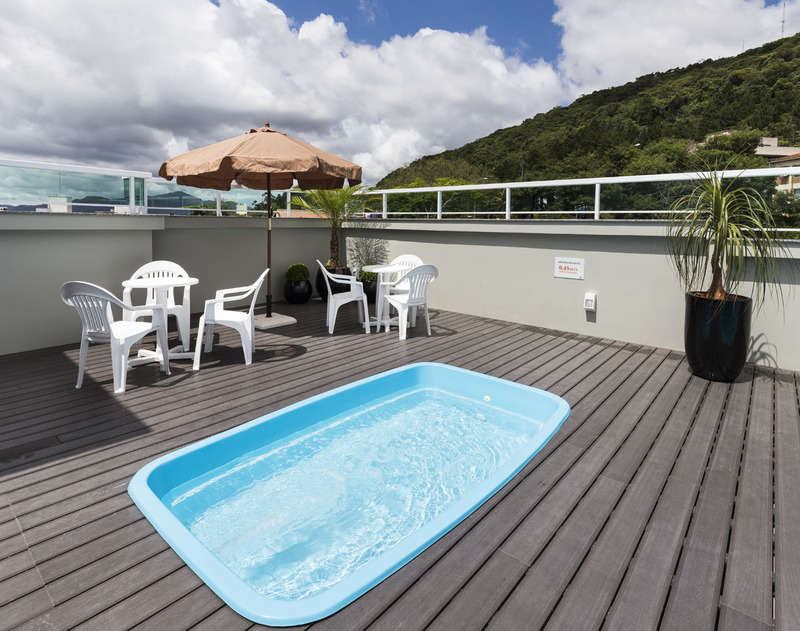 Free wireless internet available in all rooms and guest areas. 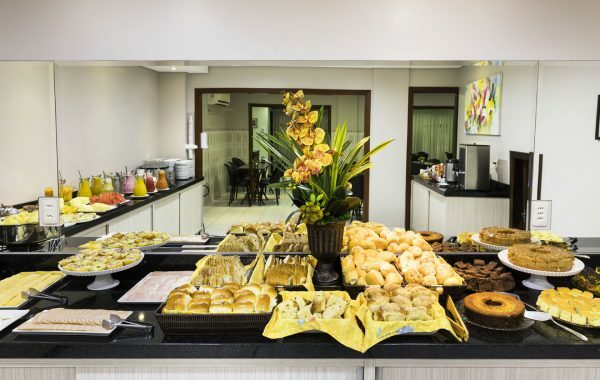 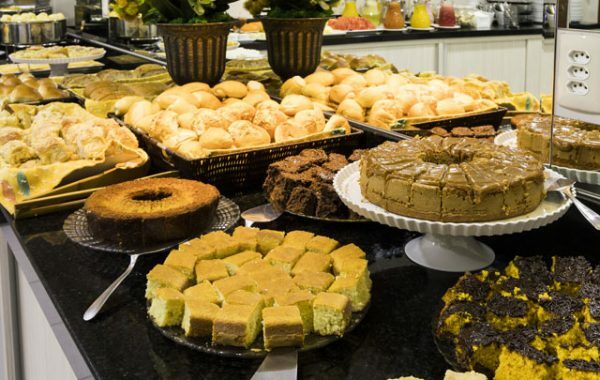 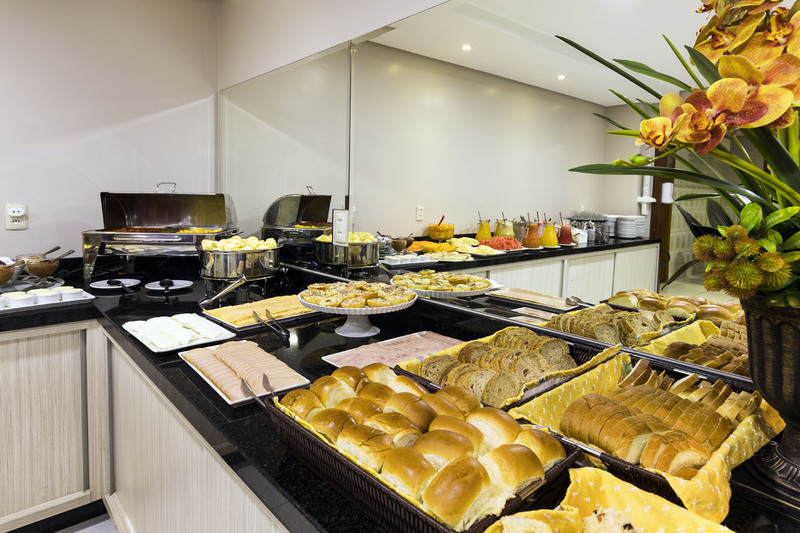 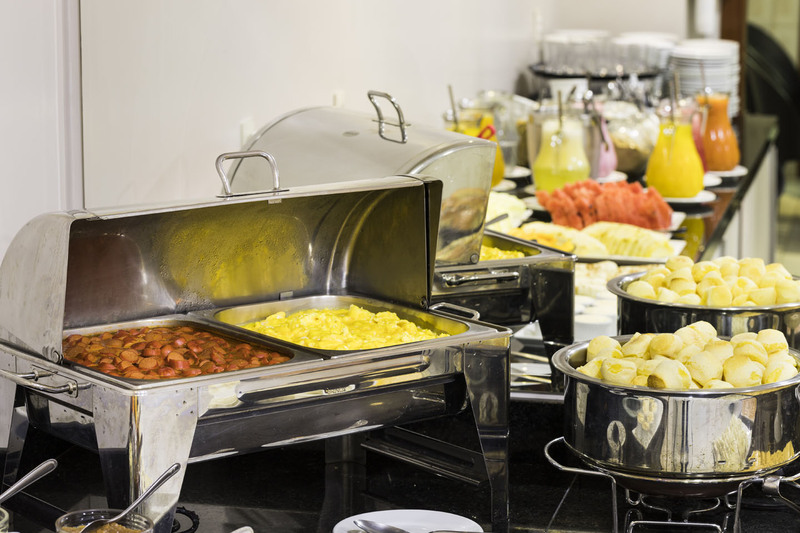 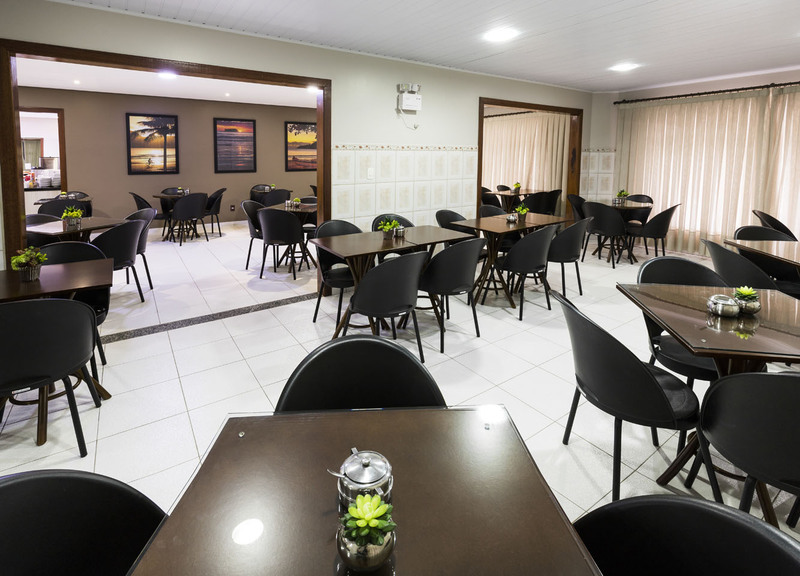 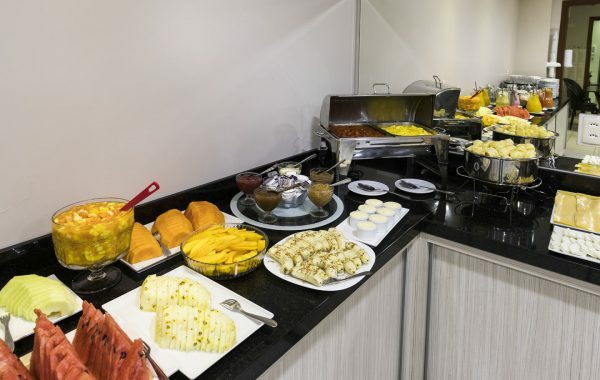 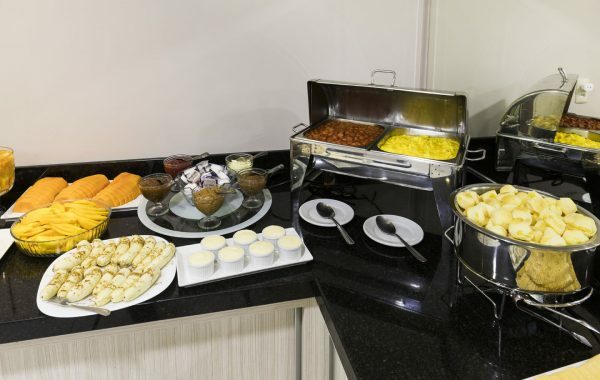 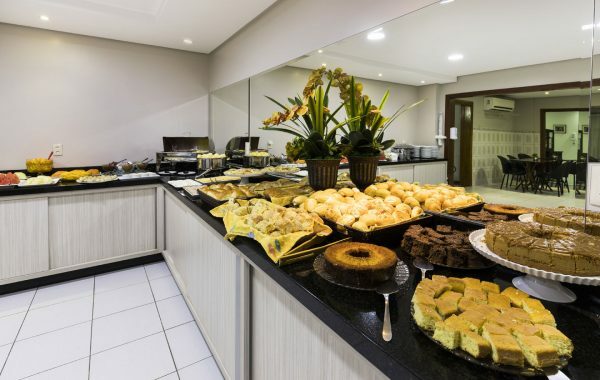 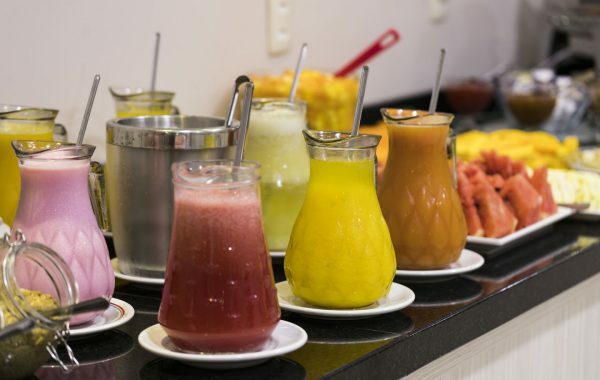 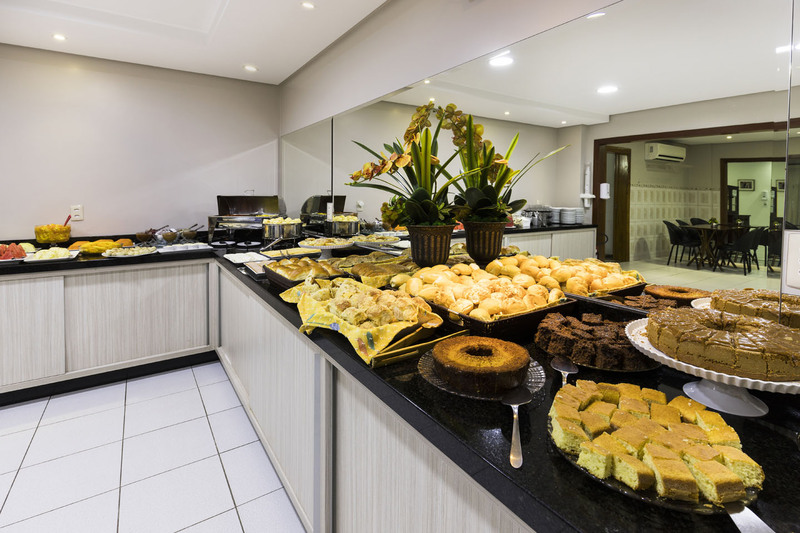 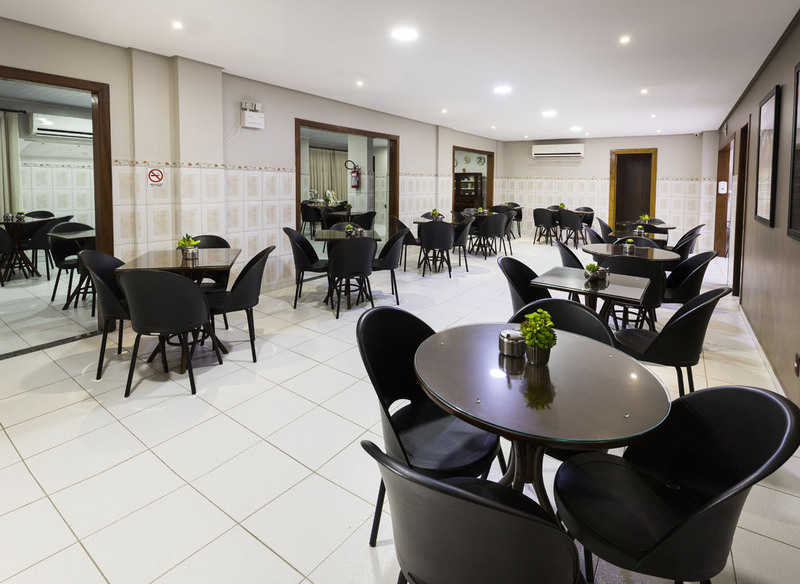 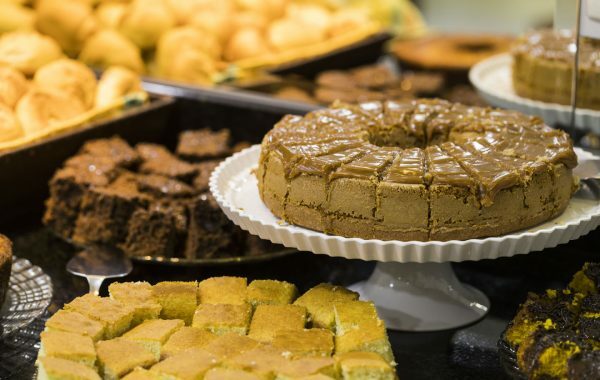 Start off your day in Balneario Camboriu feeling well and in a cheerful mood with our complimentary breakfast buffet. 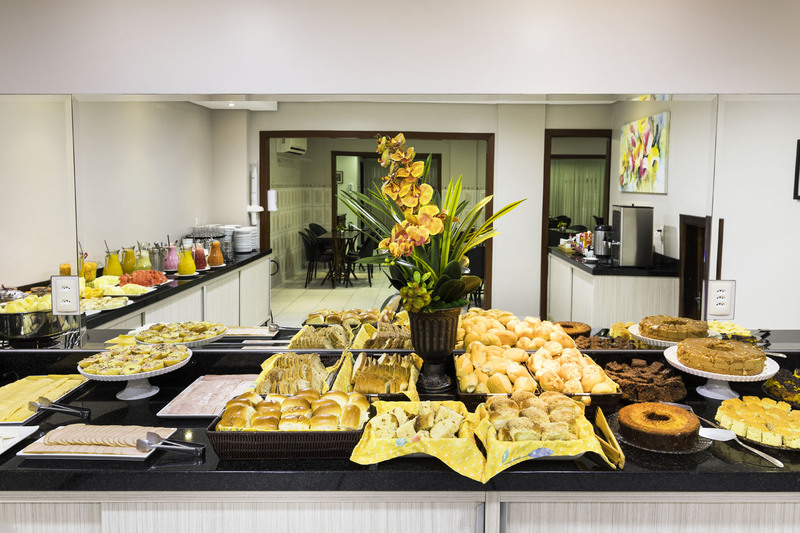 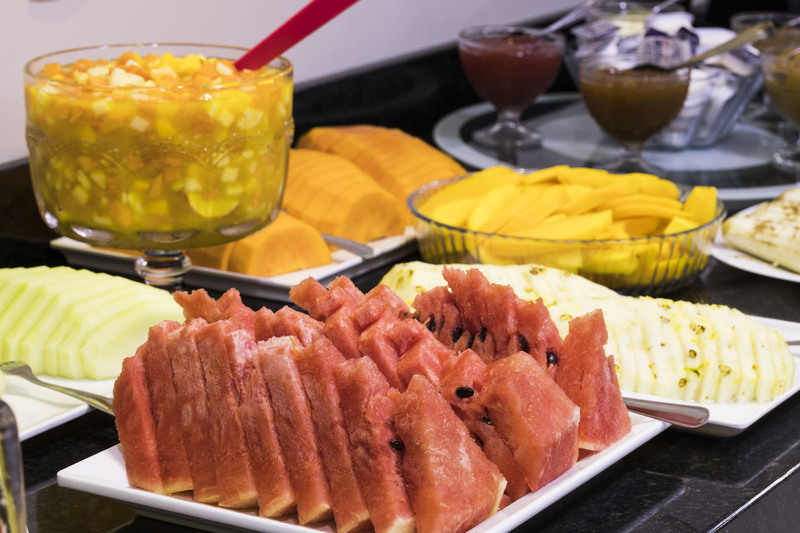 Enjoy our fresh fruits, pastries, breads, juices, yogurt and more, daily prepared with the care and hygiene you deserve. 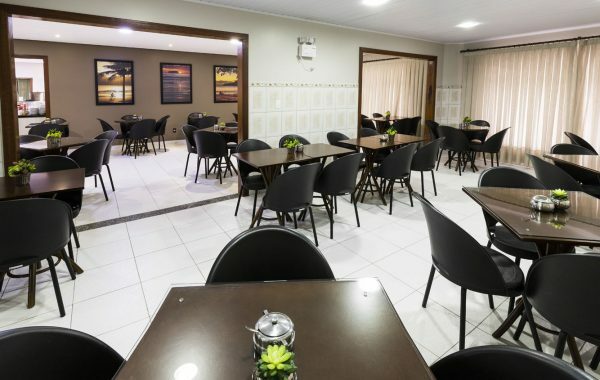 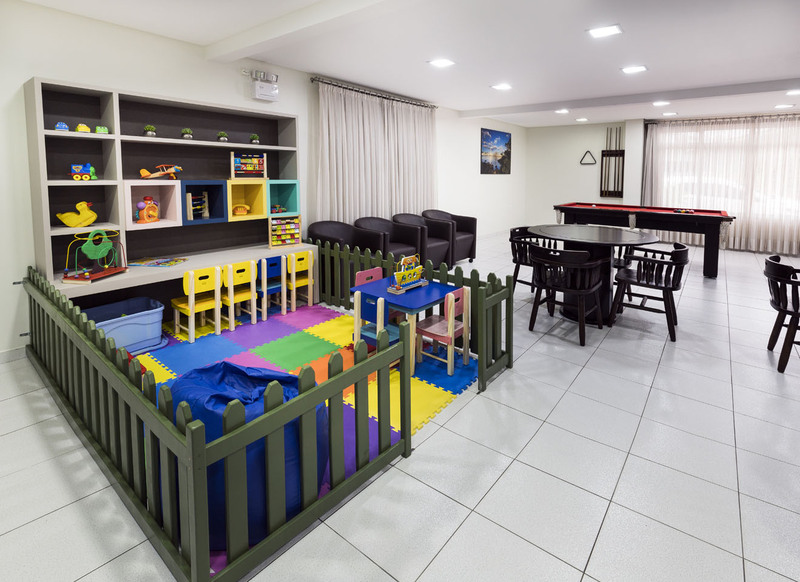 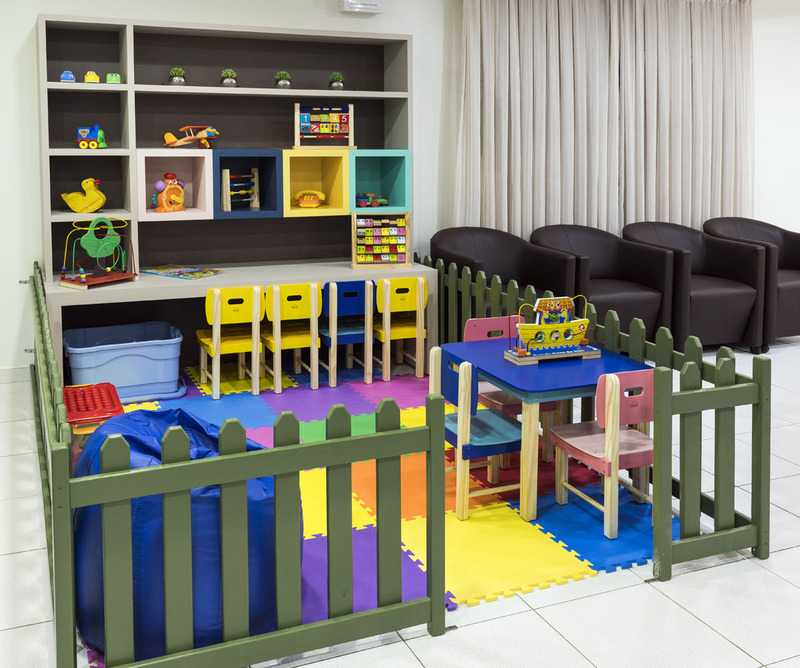 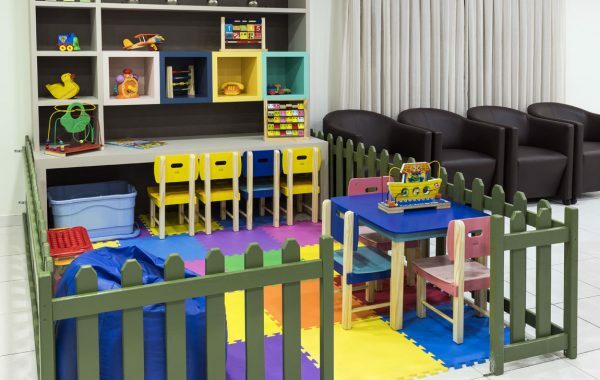 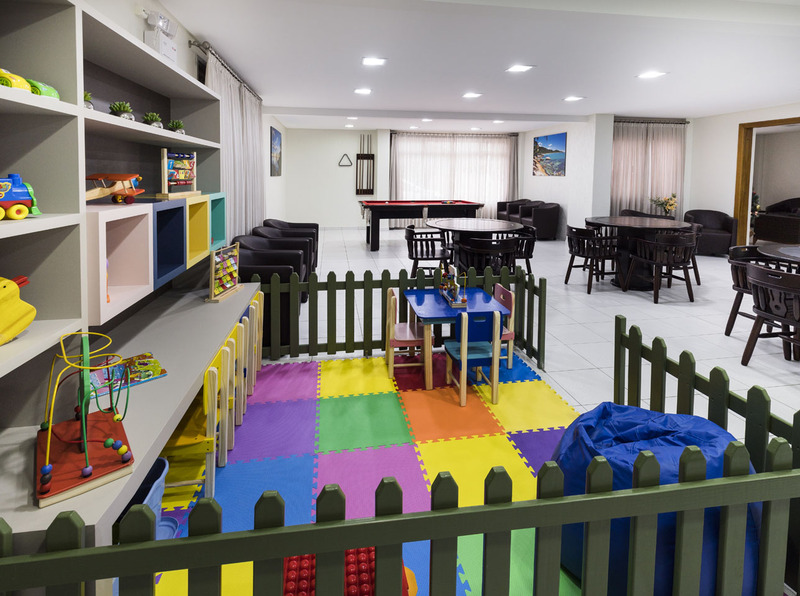 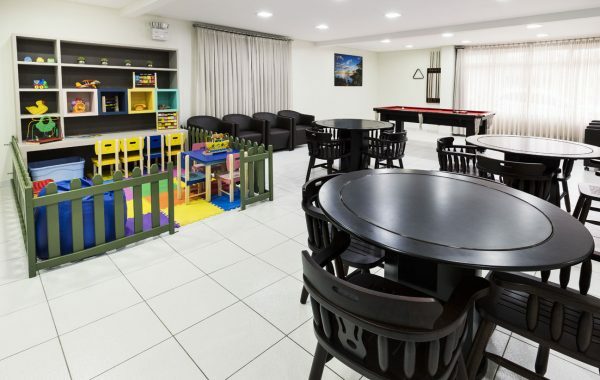 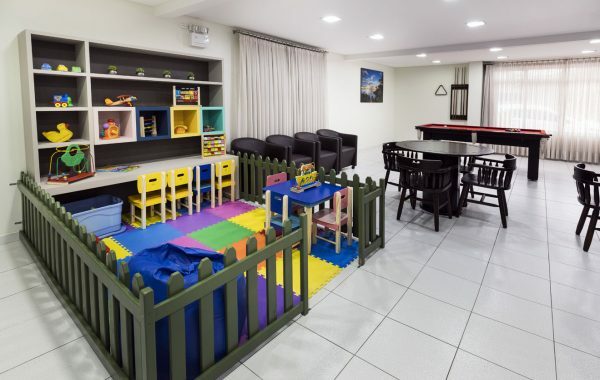 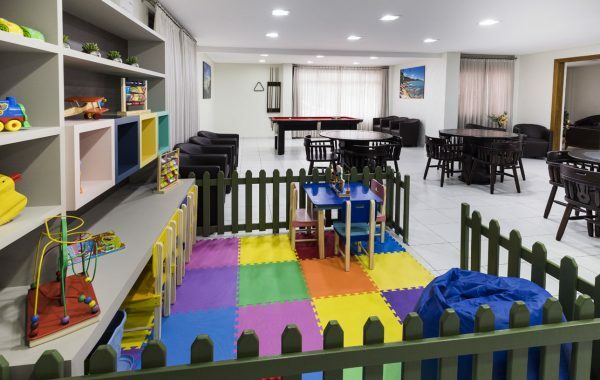 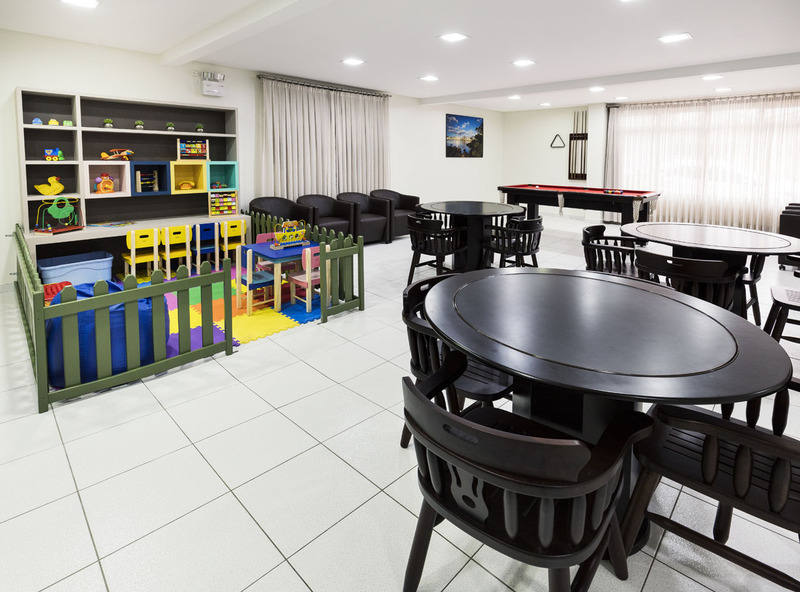 Hotel amenities also include two pleasant living rooms: a spacious TV room where you can rest and relax with our cable TV programming, and a games room, equipped with billiards and tables to play cards and board games. 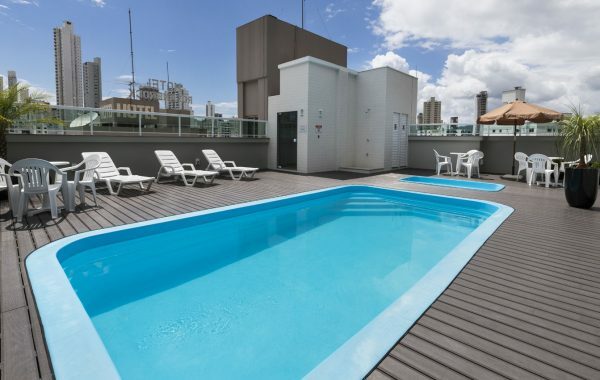 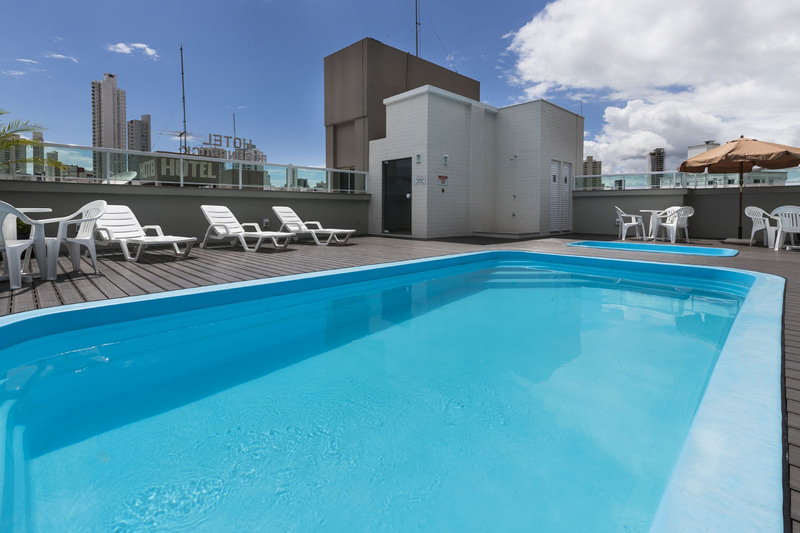 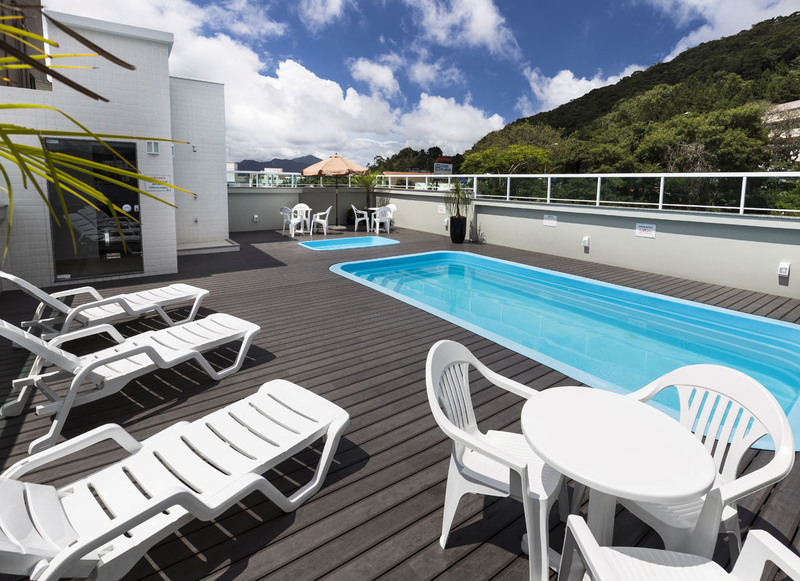 In addition, the hotel features an outdoor swimming pool, with a beautiful view of the Cristo Luz Statue. 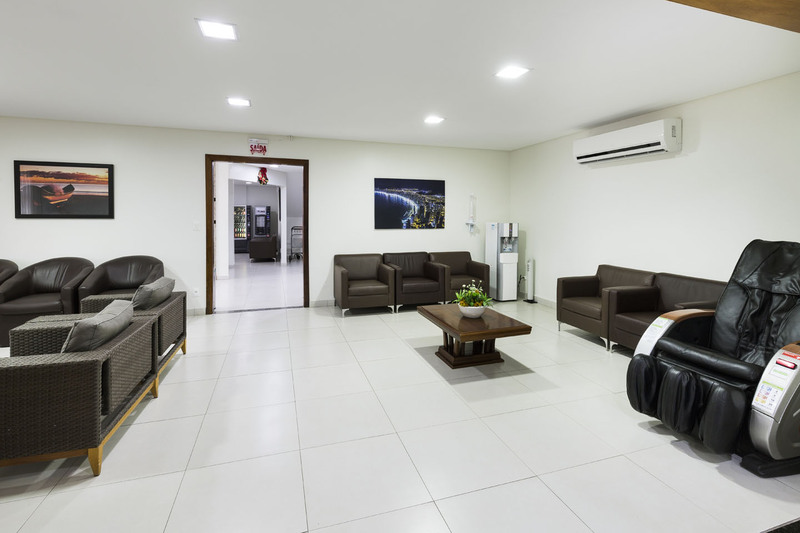 For your comfort, safety, and a better experience, if you decide to visit our coastline driving your own or a rented vehicle, we offer complimentary parking in our spacious parking lot. 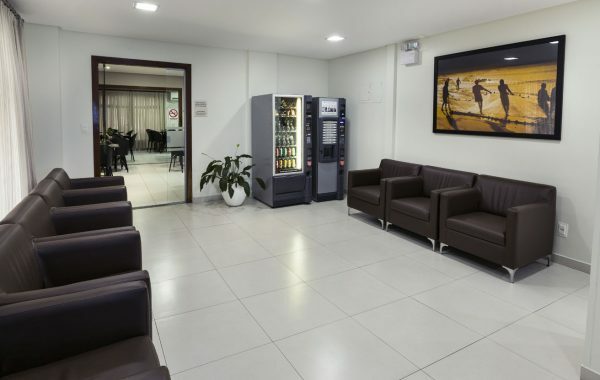 This service is a courtesy of the hotel. 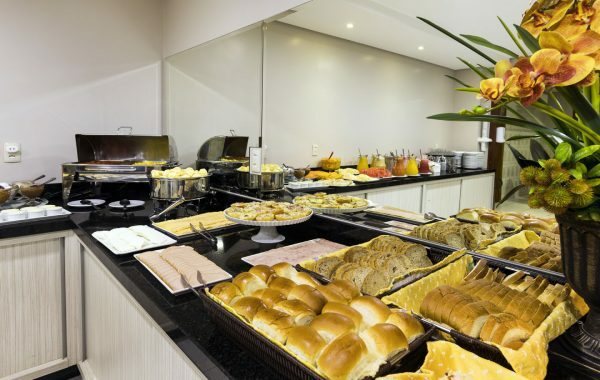 IT HAS NO EXTRA COST. 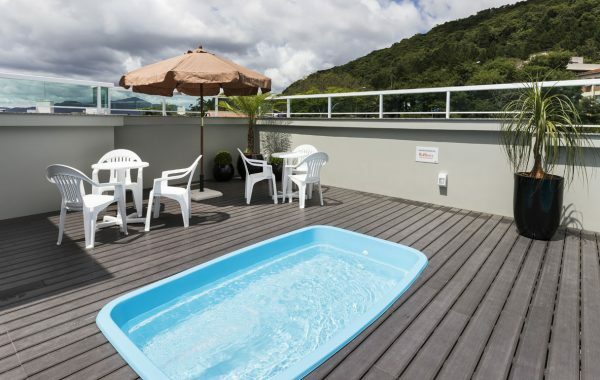 HOWEVER, IT REQUIRES AN EARLY BOOKING, SINCE THE PARKING SPACES ARE LIMITED. To provide hospitality services with quality and excellence, exceeding expectations, aiming at the full satisfaction of our customers. 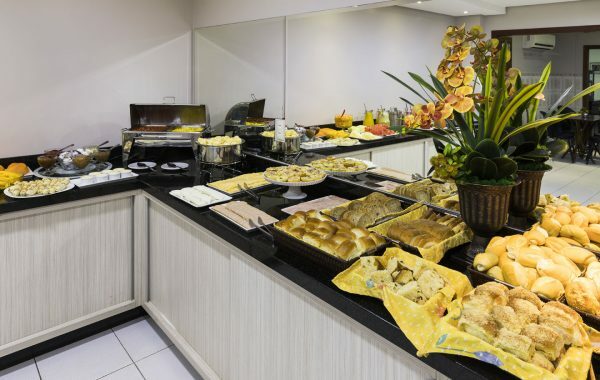 To maintain a sustained and consolidated growth and be recognized as a reference in hospitality services in the State of Santa Catarina and its coastline, creating unique and memorable experiences. 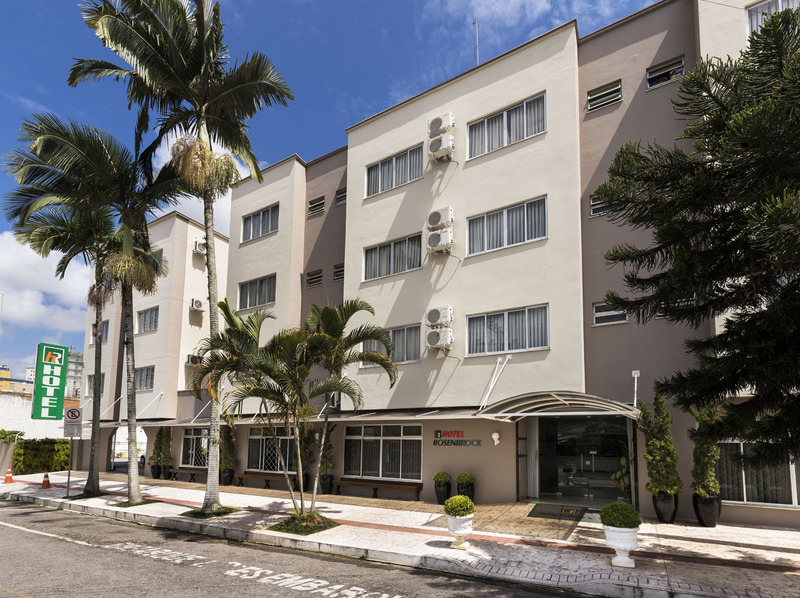 Ethics – Our Company is focused on building constructive and transparent relationships. 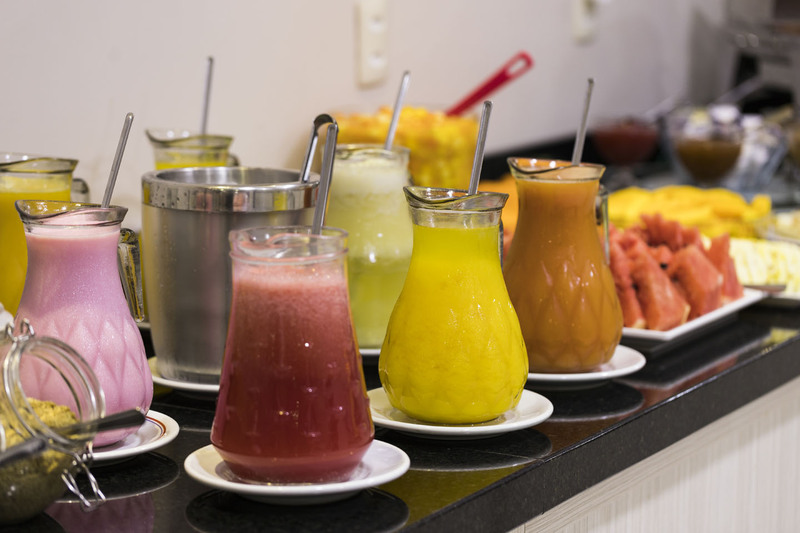 Honesty – To respect customers and staff, treating everyone with respect and equality. Commitment – Respect for the human being is a main approach we should take in both professional and personal life. 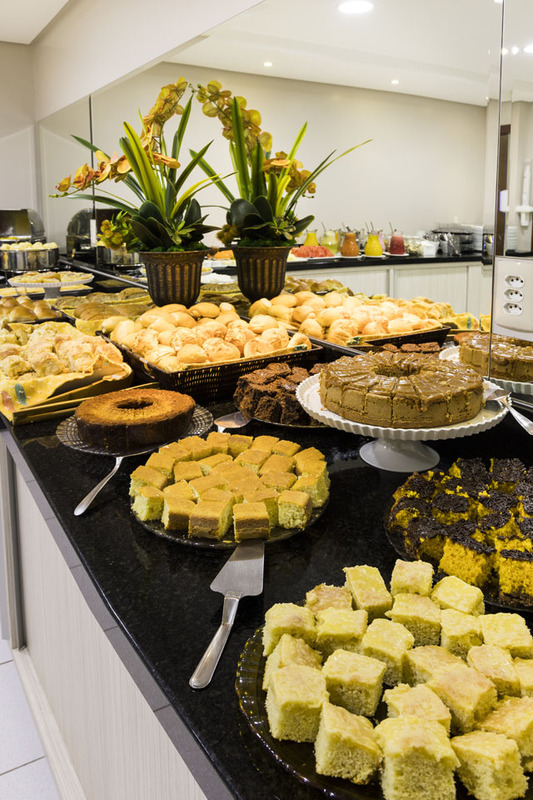 We care for one another and assume responsibilities, which inspires us to generate better results for everyone. 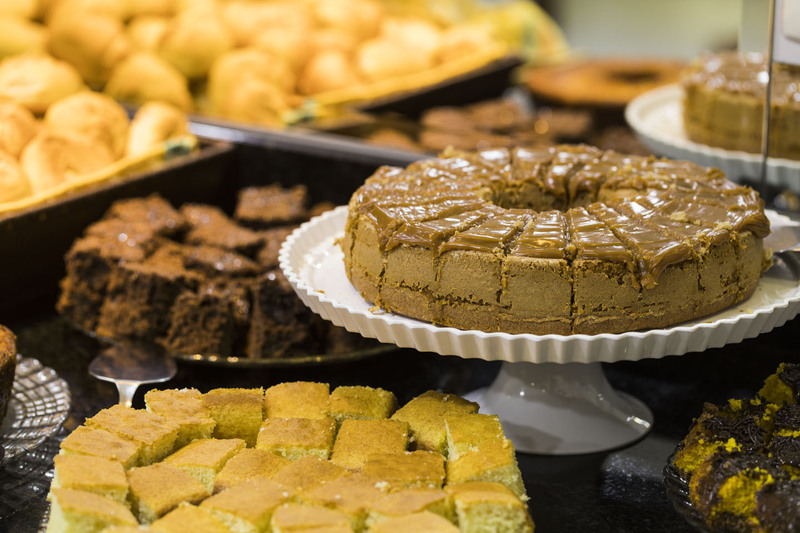 Teamwork – To support the team growth, and be always ready to meet customer needs. 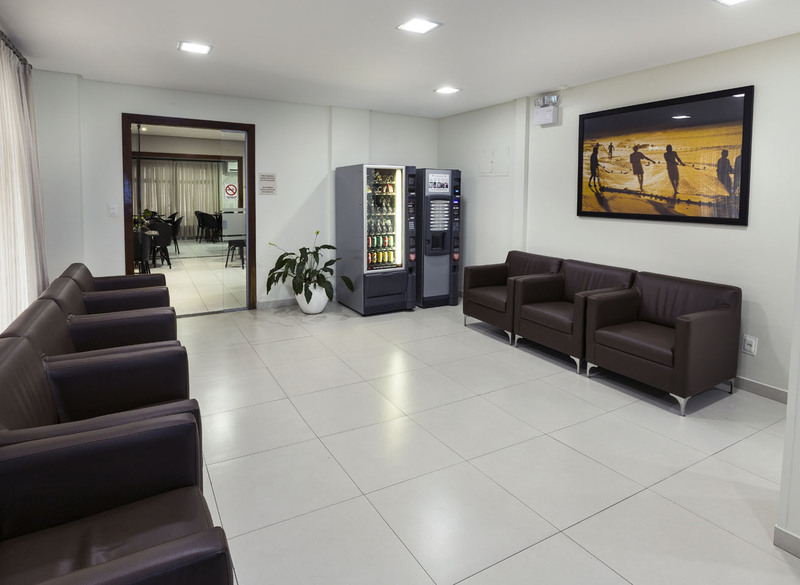 Social and environmental responsibility – We value, and constantly care for people as well as the environment. 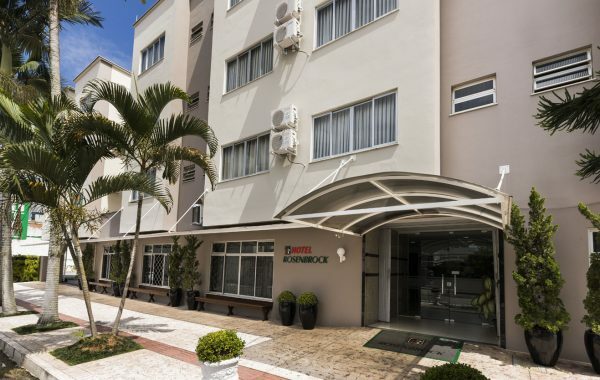 KNOW THE HOTEL AND MAKE A RESERVATION NOW!